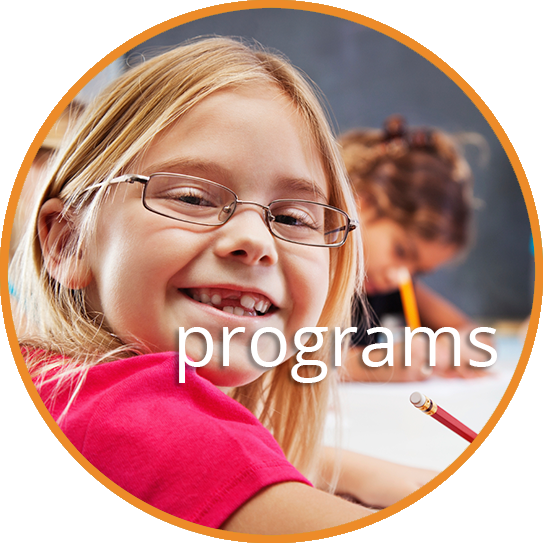 At Kiama Academy of Early Learning we understand that your child is precious to you and choosing the right centre for your child is just as important. 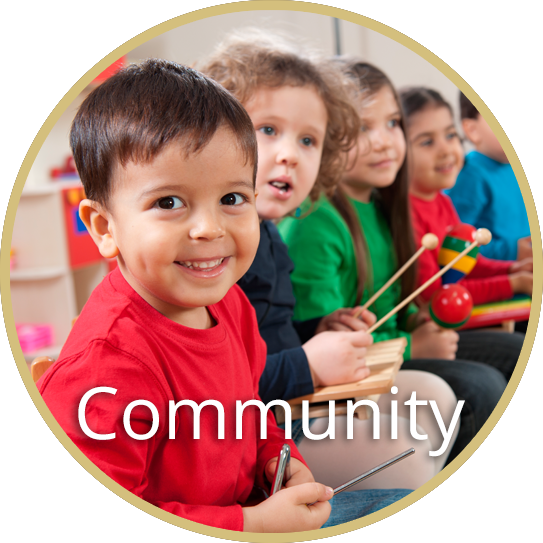 We respect that parents are the primary educators for their children and our aim is to work with you so that together we can make the time your child spends at our service an enjoyable and educational experience. 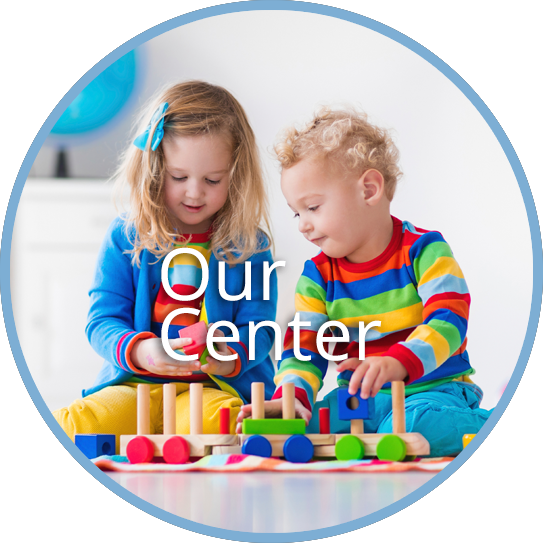 Our devoted and enthusiastic team’s goal is to provide your children with the highest quality care and Early Childhood Education while being in a safe, warm, welcoming, adopting and nurturing environment. Guided by the Early Years Learning Framework (EYLF) principles of ‘Being, Belonging and Becoming’ and the National Quality Framework (NQF), we have developed a flexible environment which caters for intentional teaching and spontaneous learning enabling each child to develop lifelong skills of inter-relating, resilience, empowerment, social competence and independence. Our staff are dedicated and value the importance of maintaining an exceptional level of care and education for all children. They have been individually selected based on knowledge and values, their vision for children and learning as well as their commitment to families. We look forward to you joining the Kiama Academy of Early Learning family!